What makes us a ‘reputable’ breeder? 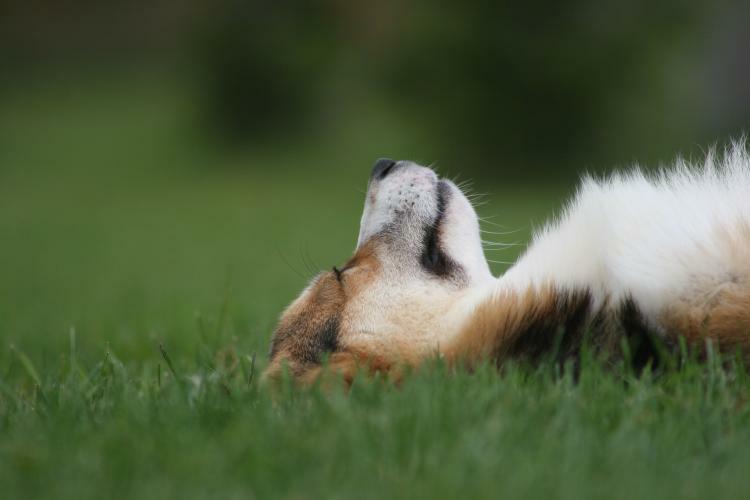 We are members of the Canadian Kennel Club, the Pembroke Welsh Corgi Club of America and Pembroke Welsh Corgi Association (Canada) and follow the Code of Ethics of all three clubs. Barbara has been breeding and showing corgis since 1972 and Juliana has been part of this all her life. Corgis are our only breed and our dogs live in our homes as part of our families. In addition to showing, we have also done herding, tracking, obedience, barn hunt and agility with our dogs as time permits. All breeding dogs are tested for or are clear by parentage for genetic defects such as hip dysplasia, eye abnormalities and von Willebrands disease (a hereditary bleeding disorder although not severe in the corgi breed). In selecting a suitable mates for our girls, we do not spare any expense in choosing the best possible sire for her puppies. In our search for the perfect match, we have bred to dogs from across North America, and don’t just look for something close to home for convenience and cost. We have a lifetime return policy. Puppies are registered with the Canadian Kennel Club with a non-breeding agreement and are expected to be spayed or neutered at the correct time as determined in consultation with your veterinarian. Prior to leaving our home, the puppies will be tattooed or microchipped for identification purposes, will have been examined by our veterinarian and will have received their first set of shots as well as having been wormed several times. Our puppies do not leave our premises before 10 weeks of age to ensure proper socialization to their own kind. We temperament test all of our puppies at 7 weeks of age to help us match each puppy with the right family. It is therefore important for us to have as much information from you as possible. Details on your premises (do you live in an apartment or single home, do you have a fenced in yard, are there parks or walking areas in your neighbourhood), your family (are there children and what are their ages – having an infant and a puppy in the house might be somewhat challenging, since both require a great deal of time and care), other pets currently in the family, your lifestyle, and your plans for and expectations of a puppy (for example: family pet, jogging partner, obedience or performance dog, etc). We want to meet you and your family before we agree if you will make a good home for one of our puppies.